On August 25, Hurricane Harvey smashed into Texas with torrential rain and winds of 130 mph. Within three days, thousands of homes were flooded and hundreds had to be rescued from rising flood waters. And Texas United States Senator Rafael Edward “Ted” Cruz quickly requested full-fledged Federal relief for his state. But in 2012, Cruz voted three times against federal aid for victims of Hurricane Sandy. 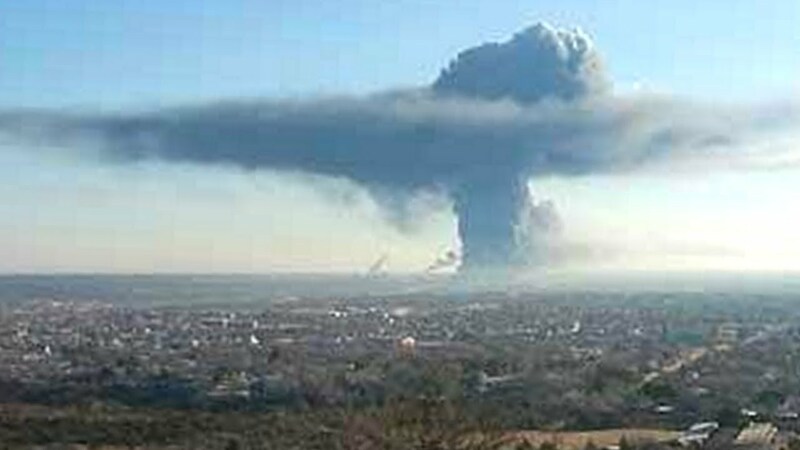 Then he reversed himself in 2013, by seeking “all available resources” for victims of the April 17 explosion at a fertilizer plant in West, McLennan County, Texas. The blast killed 13 people, wounded about 200 others, and caused extensive damages to surrounding homes. In October, 2012, Hurricane Sandy had killed about 150 people and caused an estimated $75 billion in damage across the Northeast. “Hurricane Sandy inflicted devastating damage on the East Coast, and Congress appropriately responded with hurricane relief,” said Cruz. “Unfortunately, cynical politicians in Washington could not resist loading up this relief bill with billions in new spending utterly unrelated to Sandy. Another Republican, Rep. Bill Flores, who represented West, McLennan County, also voted against the Sandy relief package. But this didn’t stop him from requesting federal aid for the disaster in his home district. “However, as it turns out, the pork portions of the Senate bill were not earmarked to benefit Democratic members of the upper chamber of Congress…. “The answer can be found in a quick review of the states that are set to benefit from the Senate’s extra-special benevolence—states including Alabama, Mississippi, Texas and Louisiana.” All of these have solid Republican constituencies. Yet the hypocrisy didn’t end there. The West Fertilizer Company facility hadn’t been inspected by the Labor Department’s Occupational Safety and Health Administration (OSHA) since 1985, when the company was fined $30. Why did the facility go for almost 30 years without further inspections from OSHA? As a small employer, the fertilizer facility may have been exempt from some forms of OSHA scrutiny. Years ago, Congress attached a rider to agency funding that forbids OSHA to perform inspections of workplaces with 10 or fewer employees and whose industries have low injury rates. Lawmakers reasoned that small businesses shouldn’t have to shoulder the same costs of compliance as larger ones. But smaller worksites aren’t necessarily less dangerous. According to safety advocates, small companies often have fewer resources to invest in worker safety and, with less government oversight, even less incentive. According to Reuters, West Fertilizer, the company that owned the plant, did not tell DHS about the potentially explosive fertilizer as it was required to do. The DHS is a major regulator of ammonium nitrate-–which can also be used in bomb making. Thus, it was left totally unaware of the potential danger posed by the plant.. Fertilizer plants and depots must report to the DHS when they hold 400 lb or more of the substance. Filings this year with the Texas Department of State Health Services, which weren’t shared with DHS, show the plant had 270 tons of it on hand in 2012. In short, it’s a crisis when it happens in his state, not when it happens elsewhere.